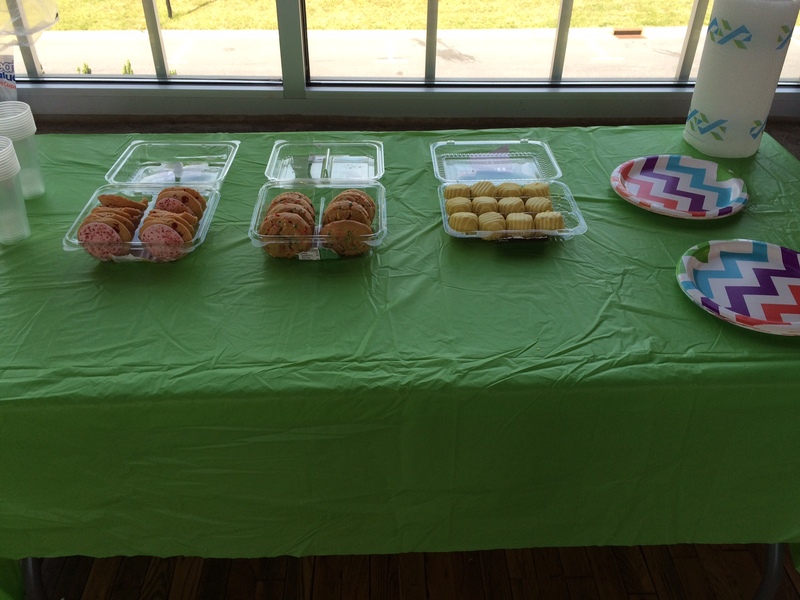 Last month, on the Saturday before Mother’s Day, I threw a Fancy Nancy Soiree. I’d been looking forward to it for months because, a) I love the books, and b) HOW COULD IT NOT BE THE MOST FUN EVER?! 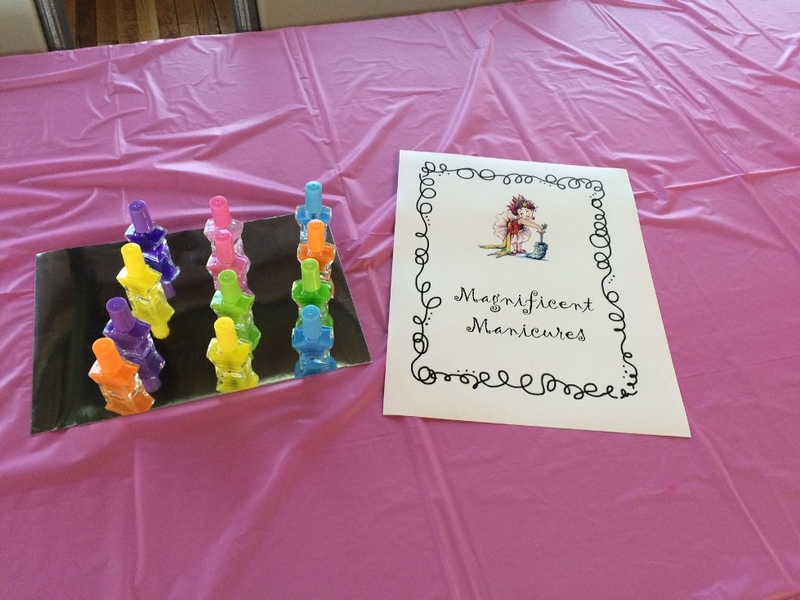 In the fall, I threw a My Little Pony Party and I anticipated this program appealing to many of the same kids. The MLP party was probably my favorite program all year, so I plotted and plotted, hoping this would be just as great. 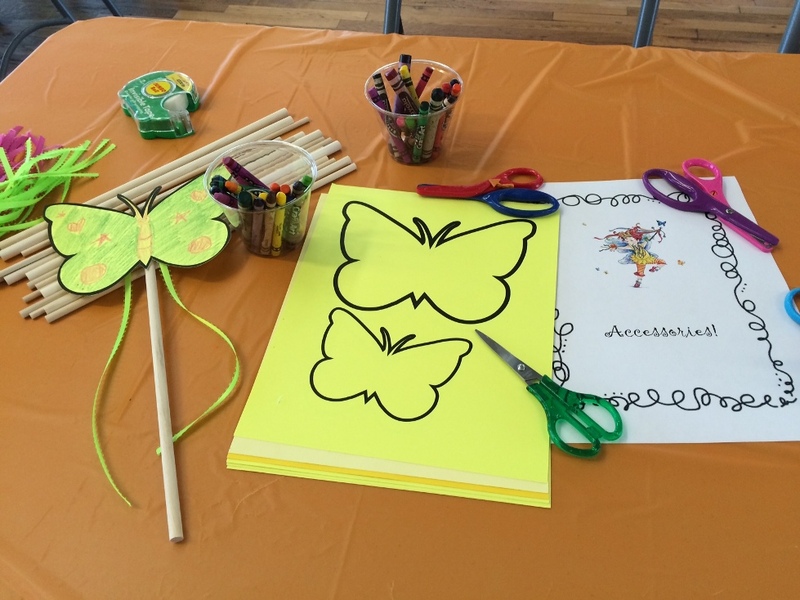 I sort of themed the event around Fancy Nancy: Bonjour Butterfly. In it, there’s dancing, fancy treats, a spa day at the hotel, and of course, butterflies. So our day started with reading the book, then freestyle dancing to the Frozen soundtrack, and then we ended with time for crafts and snacks. 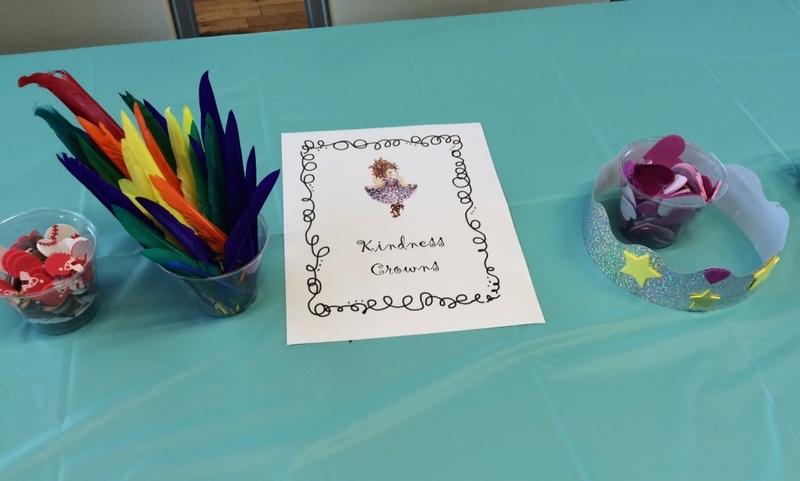 I mostly had gender-neutral crafts available, but the manicures station was definitely the most girly. All the moms and girls really enjoyed this part and a few asked me where I found such perfect polish for little girls. In case you’re curious, too, you can probably find the same pack I purchased in the party section of Wal-Mart. It’s sort of a rubbery finish that peels right off, but that’s fine (and maybe better) for young kids. 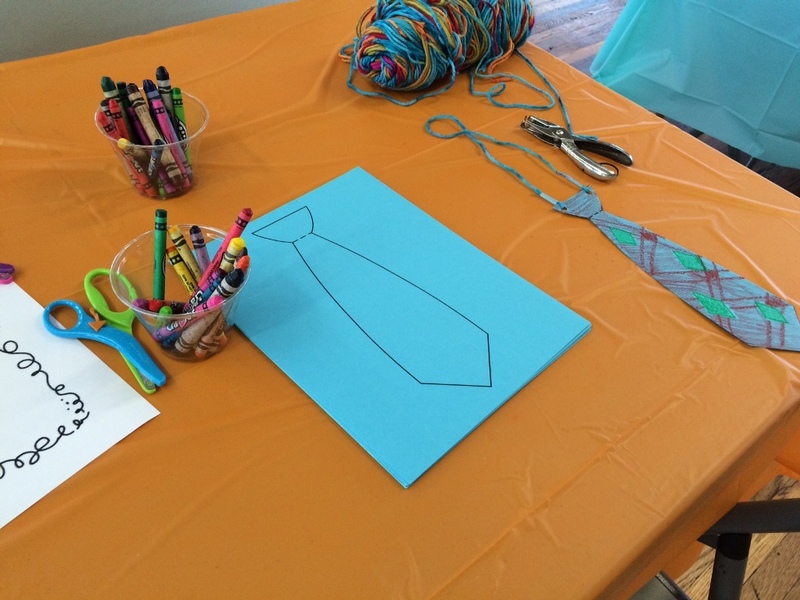 Then I had a station for making wands and ties. I pre-cut the ribbons for the wands and made an example for each to show how to make one. I made this easy, too, with everything being taped instead of glue. 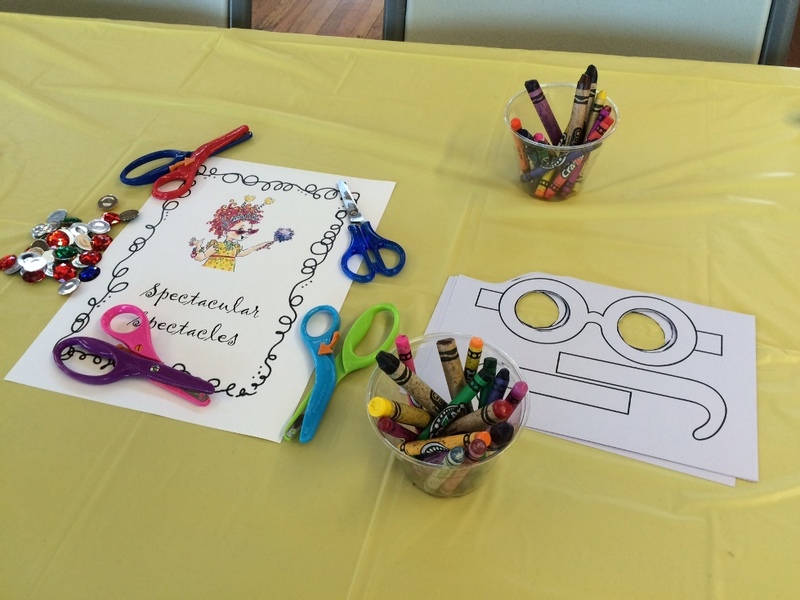 Finally, there was also a station for making glasses. I used a printable pattern and cut out the lenses with a box cutter. This station had some glue for attaching sequins and gems, so it took the most time. Because it was a Saturday, we only had 10 kids come, but we had a GREAT time. The dancing was so cute and moms (and one dad) really enjoyed the quality time with their kids. Of course, the wands were my favorite. 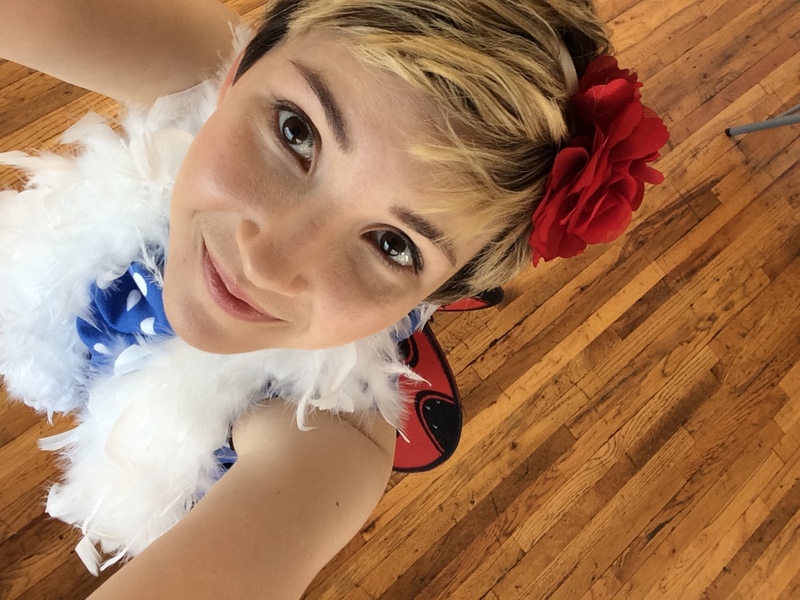 I had ladybug wings, a polka dot dress, red tights, and sparkly shoes. I was LEGIT.